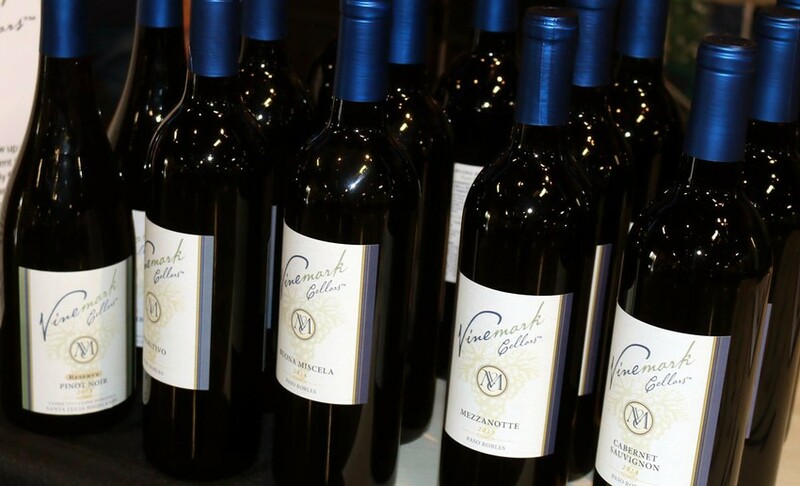 Welcome to Vinemark Cellars - Taste with us at our 2017-2018 Fall/Winter Events! 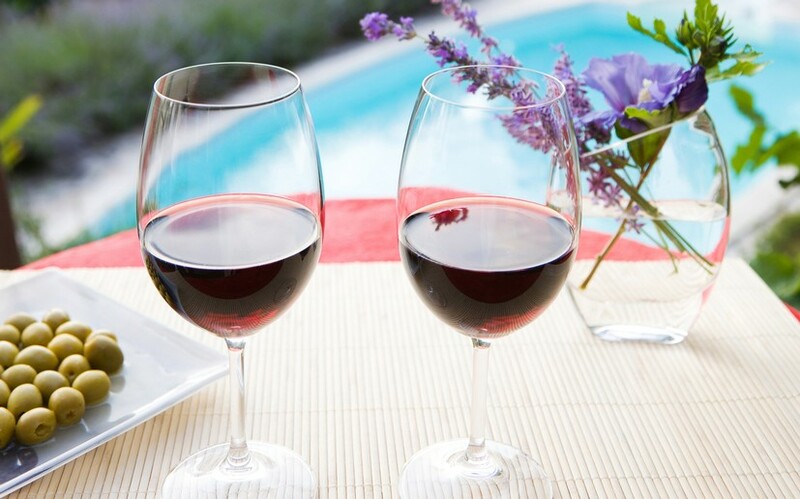 Wine is more fun with food, enjoy our suggested food pairings. 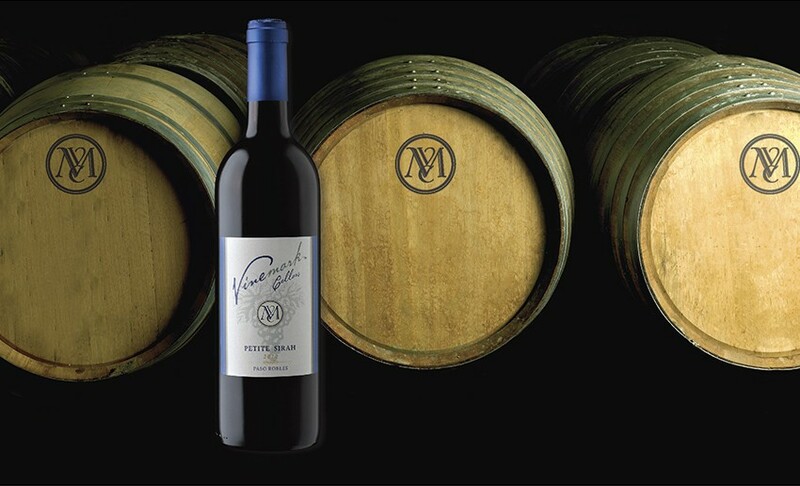 Join the Vinemark Cellars Wine Club and either 6 or 12 bottles once a year, shipped right to your doorstep! Members will receive 15% off 6 or 20% off 12 bottles and respective discounts on any other wine purchases made while you are a member. Join our newsletter and be the first to know about new products and upcoming events.